It’s hard to believe, but many of the most successful names in American business got their start during the worst economic period of the last 100 years. With the Great Depression crushing the nation, companies like Zippo, Ray Ban, and Macy’s entered the market with a simple promise to provide quality goods at affordable prices. These were the days when purchases needed to be made wisely, products had to prove worthy of the spend, and reputation could make or break a brand. 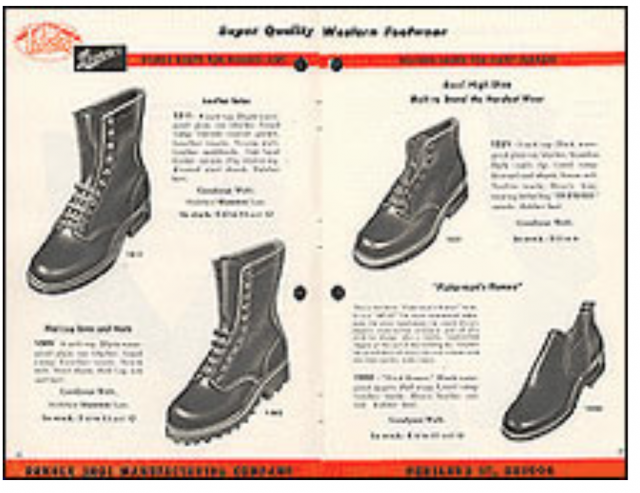 It was at this time in 1932 when Charles Danner opened a small shop in Chippewa Falls, Wisconsin, and began making high-quality boots for the working man. He quickly realized there were not many of them around in the Midwest, so he packed up his shop and moved to the Pacific Northwest where loggers and other tradesmen were having better luck earning a livable wage. By following the money he was able to sell his boots for the handsome sum of $20, or roughly $280 in today’s cash. 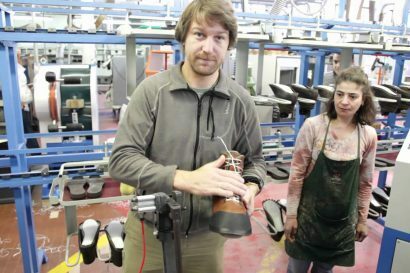 In its new location in Portland, Oregon, the Danner boot company thrived and before long the operation became a father and sons’ business with John and Bill Danner joining the ranks. Over the next few decades they became well known for their uncompromising dedication to quality. 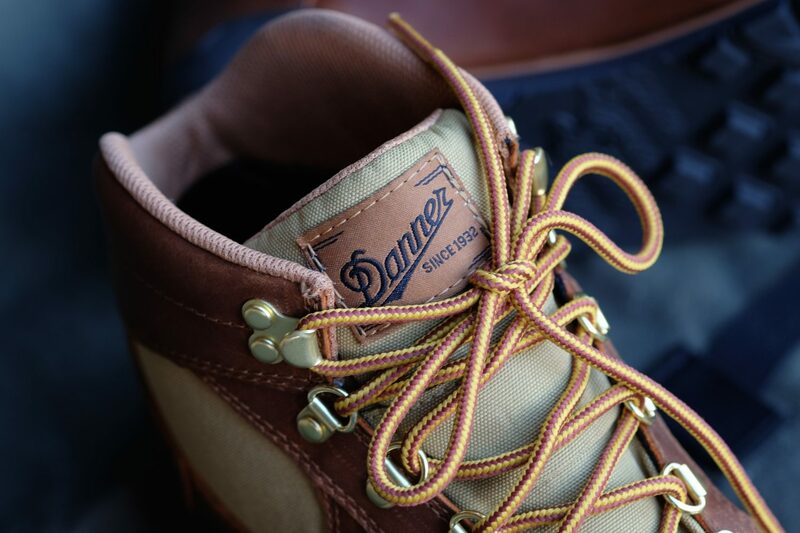 The Danner’s also understood the need to shift with changing market demands and made footwear for a widening range of industries. As the 1960s arrived, the recreational outdoor enthusiast opened yet another promising opportunity. 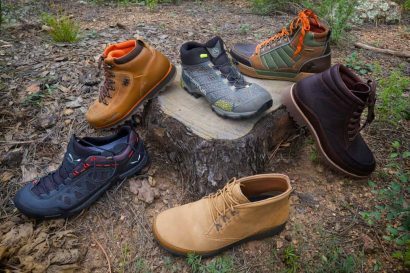 The Danner Mountain Light was the company’s first hiking boot and it still defines the brand better than any other offering in their catalog. 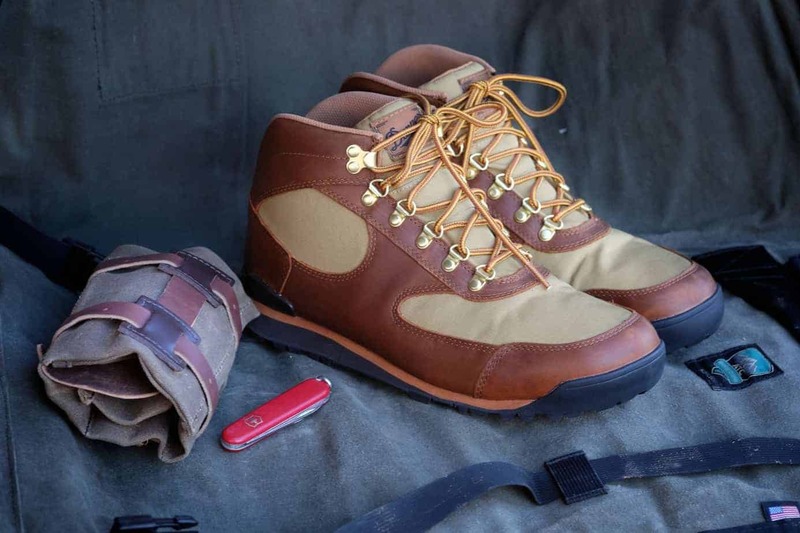 The quintessential hiker, the Mountain Light’s one-piece upper, metal lace points, and stitch-down sole are timeless. As the 1980s rolled around, new materials like nylon, suede, and EVA foam were becoming more common in footwear. 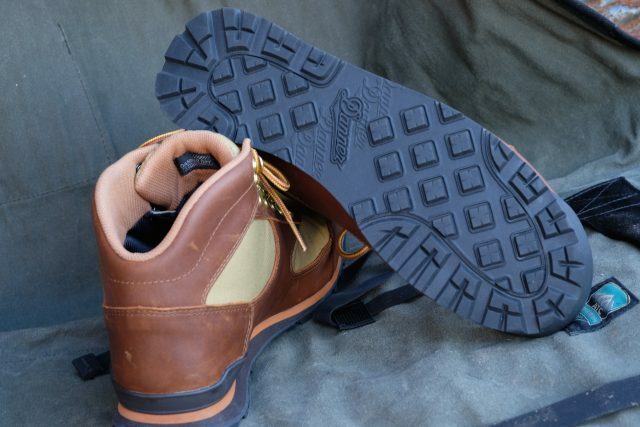 Not everyone was keen to lace up heavy leather boots so Danner released another instant classic, the Danner Jag. At a fraction of the weight of the Mountain Light, the Jag wasn’t sequestered to the trail or only used to ferry a heavy external frame pack. Often paired with flared jeans and mirrored sunglasses, the Jags were fashionable 1980s outdoor kicks. They were light, flexible, and comfortable right out of the box. And then—they went away. As the old saying goes, everything old is new again. 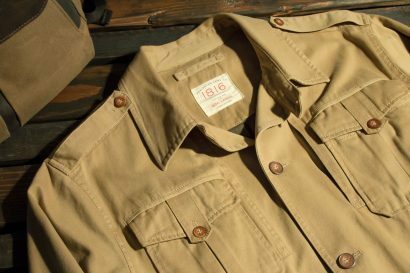 For those of us with a fond recollection of the 1980s, and maybe a secret stash of graphic tees from that era, the return of the Danner Jag was long overdue. Although the original was superb, the updated boot is even better. The classic nylon and leather uppers have been retained as were the metal lace rings and EVA midsole. Because much has changed in footwear tech over the last 30 years, the new Jag has been fitted with a waterproof and breathable inner membrane and a soft but supportive Ortholite footbed for all day comfort. With a low midsole stack-height and thin but aggressive outsole, the Jags feel like a sneaker but perform and look like a classic hiking boot. 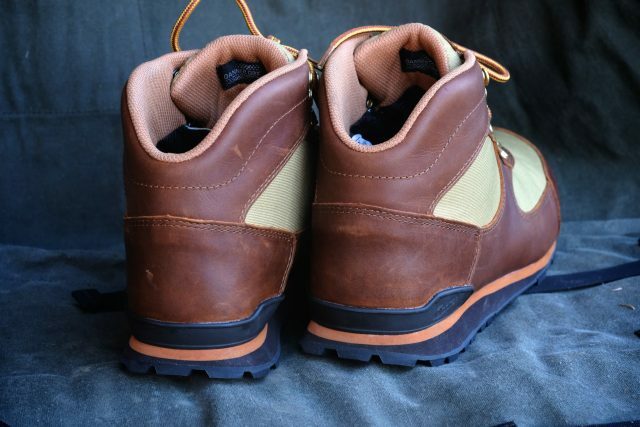 At a time when many footwear designers work tirelessly to create retro-inspired boots, Danner only had to bring their classic stomper back to life.